Over the years, certain things had changed with improvements on Mozilla Firefox, and technically, this including the folders where Add-on are stored in your Windows PC (Windows 10 precisely). 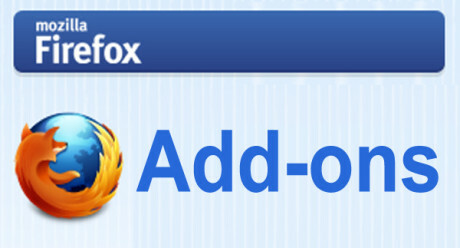 This new method should in both 2016 & 2017 since in October 2016 Firefox version 49.0.1 was released which is definitely not going to be the last (more version updates would still come in 2017), this had actually nullified many Addon on the browser and made it unable to be reinstalled from the Add-On Menu where various Add-ons can be downloaded. Well, if you use an old add-on that no longer exists in the "Get More Add-on menu", and your only option is to manually install the add on here is a Step by step guide on how to go about it. 3. Inside there, simply cut or copy the XPI file and paste it in that folder, it will automatically get installed after you Close and reopen the browser. And you can easily locate and activate or deactivate it from the Mozilla Add Ons in the browser Menu. That's all, hope it worked for you.